Myopia, or nearsightedness, in kids has grown rapidly over the last generation. In the last few years, treatments to slow or stop myopia’s progression have been well studied and tested. So it isn’t surprising that many eye doctors are now treating their child’s myopia with one of these proven methods. Eye doctors know what most other parents don’t—namely that increasing myopia significantly increases the risk of serious, sight threatening diseases like retinal detachment and glaucoma. The best option is to treat myopia early to prevent it from getting worse. This is the first in a series over the next few weeks on why eye doctors are having their own children’s myopia treated. Dr. Nathan Bonilla-Warford (Dr. Nate) is an optometrist and owner of Bright Eyes Family Vision Care in the Tampa area. Like all parents, he was concerned when he noticed his daughter Nora started having trouble seeing distance clearly in the 4th grade. Dr. Nate and his wife are also nearsighted, so it wasn’t a shock given the strong genetic link of myopia. After her myopia diagnosis, Nora started wearing glasses and occasional contact lenses to compensate for her myopia. However, in less than a year she was starting to squint even with her glasses. An eye exam confirmed her prescription had increased, and Dr. Nate knew it was time to take action. In order to stop her vision from getting worse, Dr. Nate decided to do myopia control using custom overnight contact lenses. Nora was a fabulous patient, and after her first night of wearing the lenses her vision was 20/20 without glasses or contacts. While there are several methods to control myopia, overnight lenses are a popular option for many children as they don’t need glasses or contacts during the day. 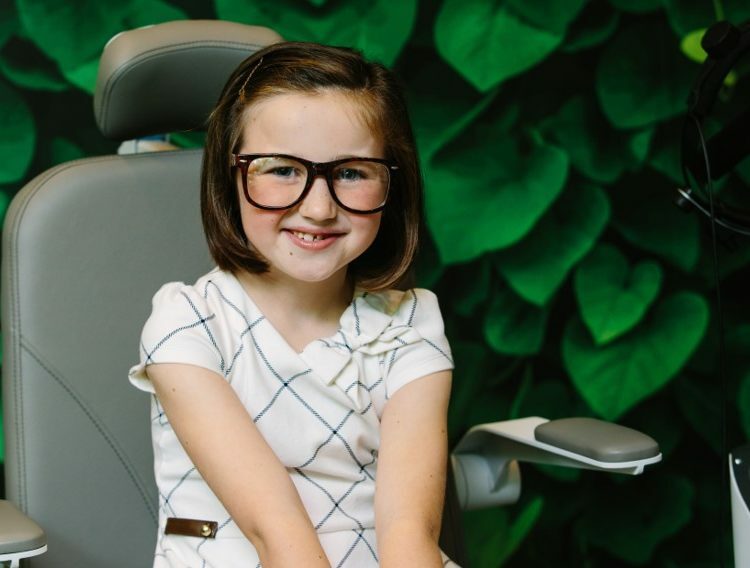 Read more about Nora’s story here, and if you are in the Tampa area visit BrightEyesTampa.com to learn more about myopia control and see if it might be a good fit for your child. 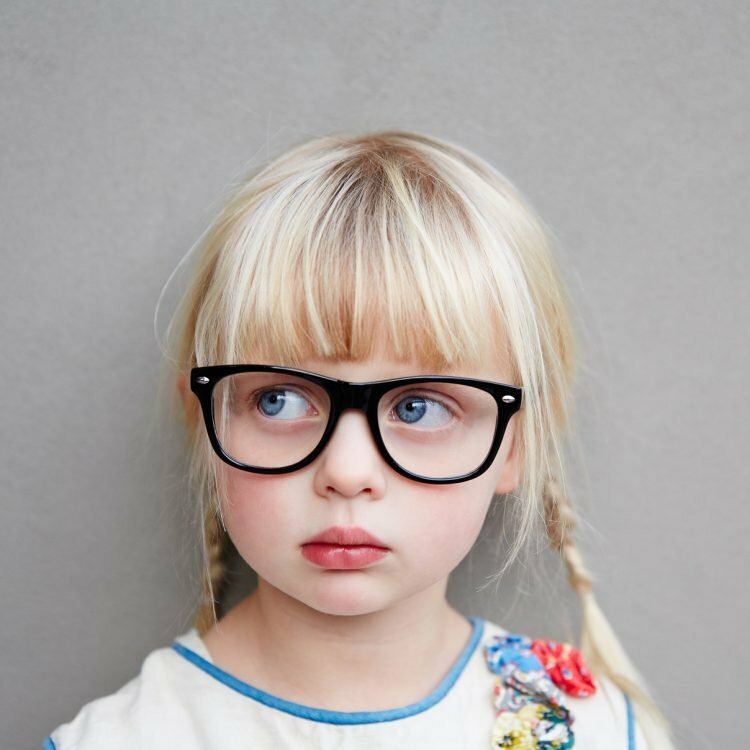 At Treehouse Eyes, all our doctors do is myopia control for kids.If you are in the metro DC area visit TreehouseEyes.com to learn more and schedule a complimentary evaluation for your child at our Bethesda or Tysons center.